Indianapolis Cyclone Connections — Geoff Wood, coworking guy. 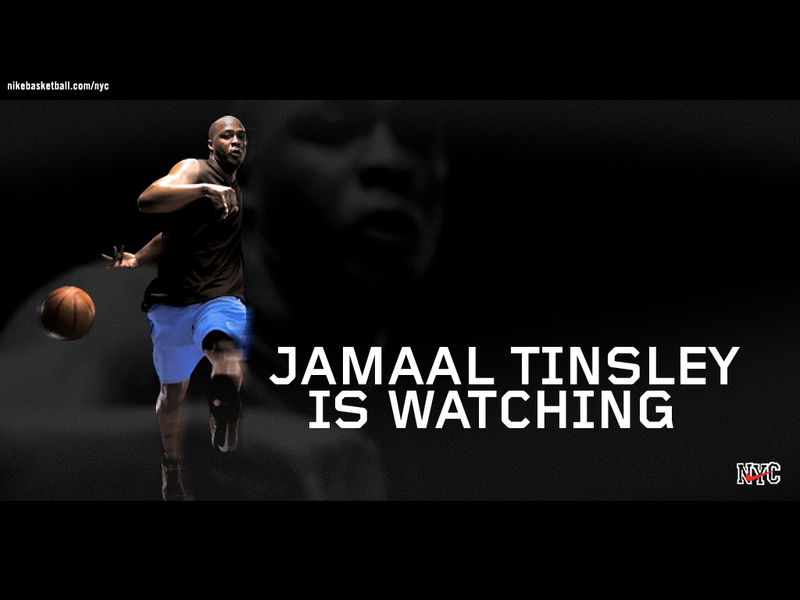 Jamaal Tinsley, former ISU point guard and starter for the Indiana Pacers of the NBA (when he's not hurt) is being profiled as a featured player on Nike Basketball NYC's website. Reggie Hayward, former Cyclone DE, and big time free agent acquisition for the Panthers this year put a great hit on the Indy's own Peyton Manning (great hit). Of course the Colts still won (no we're not Colts fans) but what a great image.